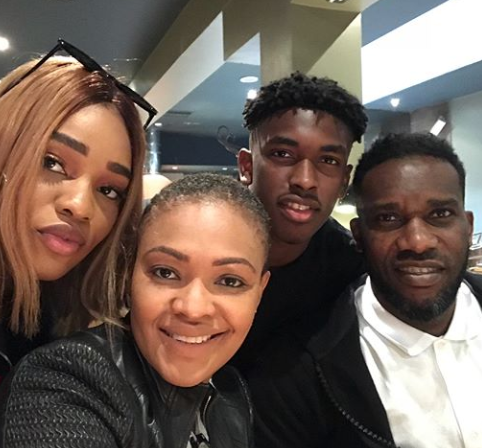 Photos of football legend JayJay Okocha and his family has been trending online. The photos shows his wife, daughter and son and they look so cute together. 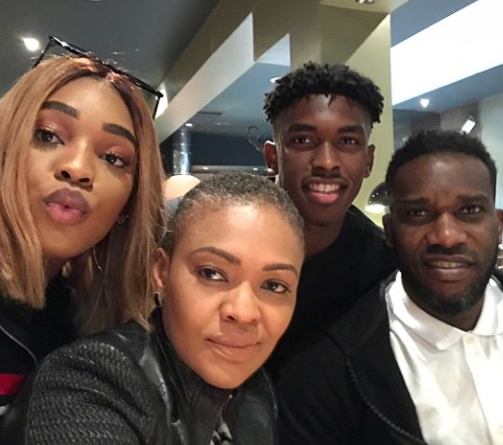 Photos of football legend JayJay Okocha and his family has been trending online. The photos shows his wife, daughter and son and they look so cute together.